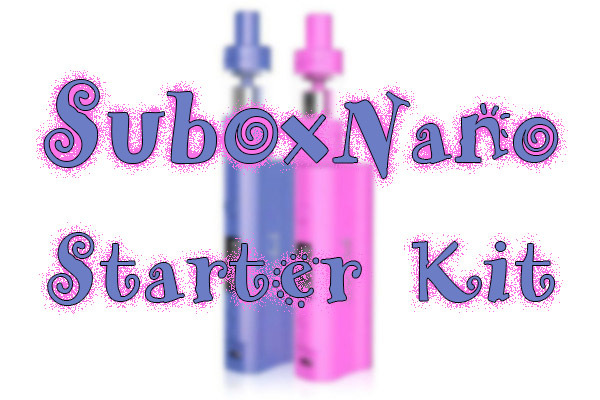 For those of you who keep up with our “product watch” category, you’ve seen that we’ve shared Kanger latest, the Subox Mini Starter Kit. 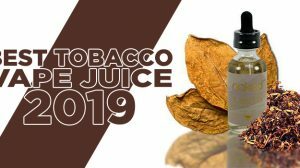 Kanger has put a spin on their latest creation of devices, by taking the popularity of the SubTank Mini and designing a box mod specially for it and offering it together as a Starter Kit. 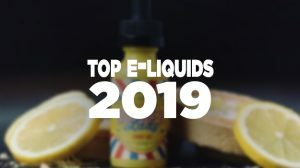 Since they’ve done this for their popular SubTank Mini, they might as well do it for their SubTank Nano as well. And, they did. 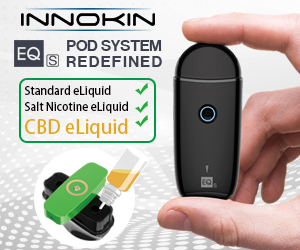 Kanger is set to release the Subox Nano Starter Kit, where a Nano version of the Kbox is combined with the very small SubTank Nano-S.
Update: The Subox Nano Kit is now available in Black also! 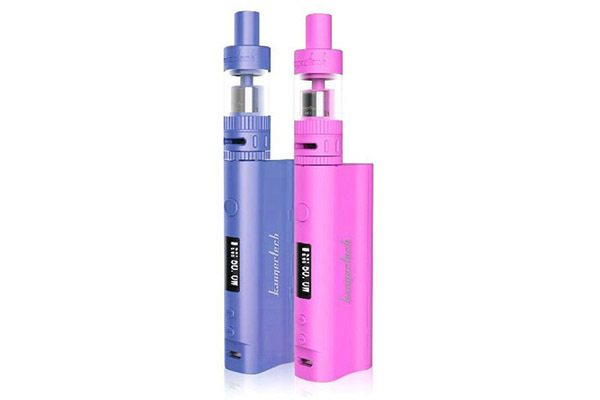 A beautiful white and black was offered with the Mini on both the device and sub-ohm clearomizer, and to keep the colors flowing, the Nano is being offered in Pink and Purple. It looks as if the Nano is being specifically designed for females… I thought size didn’t matter? Hmm. Anyhow, I’ve also heard rumors of the Nano also being available in a Silver color, which is supposed to appeal more to the guys. 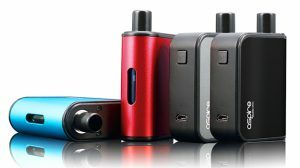 The Kbox Nano is said to be smaller, but still offering up to 50 watts and able to fire down as low as 0.3Ω. 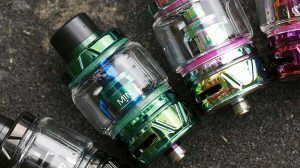 The SubTank Nano-S will come with an RBA deck, which is said to be Kanger’s improved RBA system that allows for higher wattage’s and an easier to assemble. when is this going to be for sale????? Hi,Dude ,would you like some subox nano new photos? 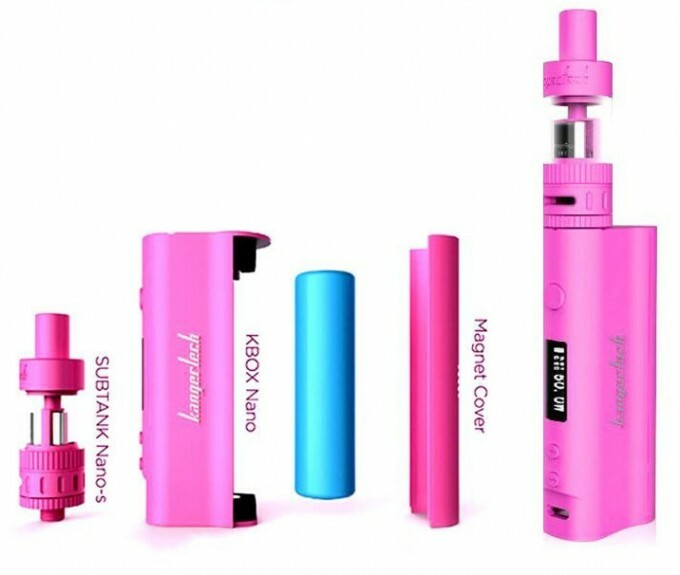 I have received my pink one from vaporizersdistributor.com today,loves much !